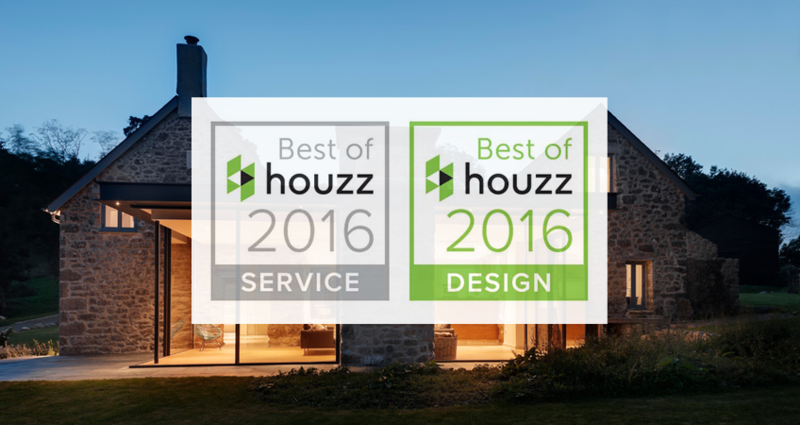 Yesterday we were awarded with the ‘Best of Houzz 2016 – Client Satisfaction‘ award. These award of excellence were awarded for projects we designed and installed. This awards reflect our commitment to our service, ongoing excellence in construction, and our ability to produce beautiful and functional living spaces of which people are proud. A “Best Of Houzz 2016” badge appears on our Houzz profile, as a sign of our commitment to excellence. These badges help homeowners identify popular and top-rated home professionals in every metro area on Houzz.